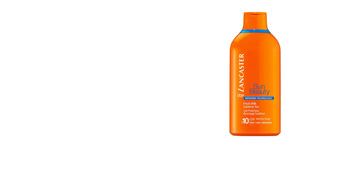 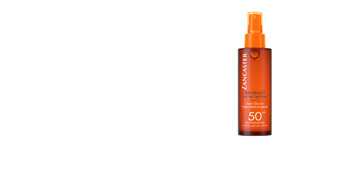 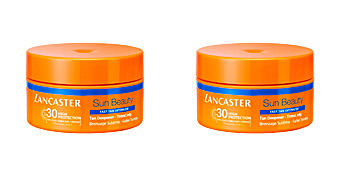 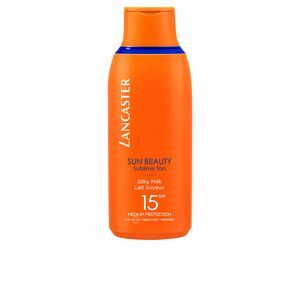 SUN BEAUTY BODY SILKY MILK TAN SPF15 by Lancaster. 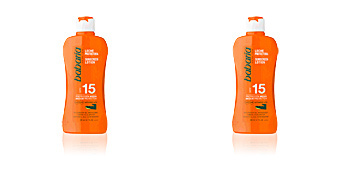 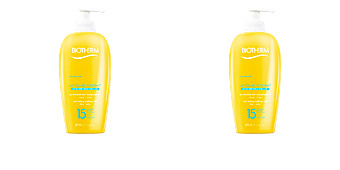 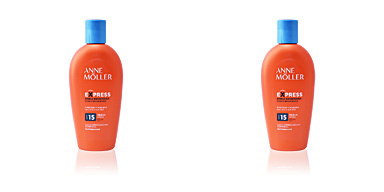 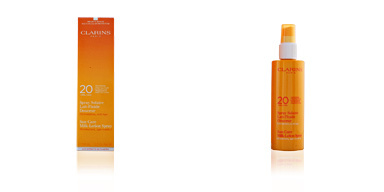 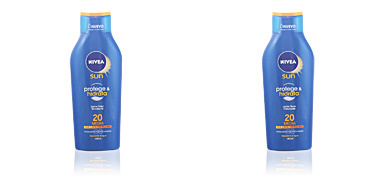 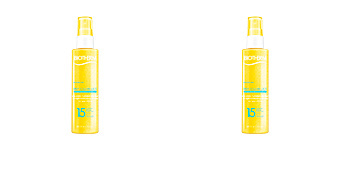 A body sun protection lotion in a fluid emulsion texture with SPF15 medium sun protection. Lancaster, one of the leading companies in the tanning world, knows that a beautiful tan is the result of good protection. 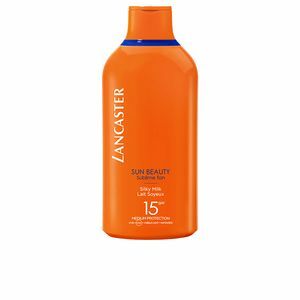 For this reason, it offers an exclusive technology that integrates, in addition to UVA and UVB filters, an Infrared Technology to better protect skin from sun damage. 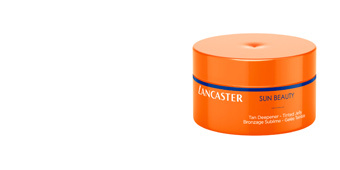 This silky body cream provides a perfect and lasting tan while maintaining skin firmness and suppleness. Ive used this product for more years than I care to disclose and would not use anything else now.